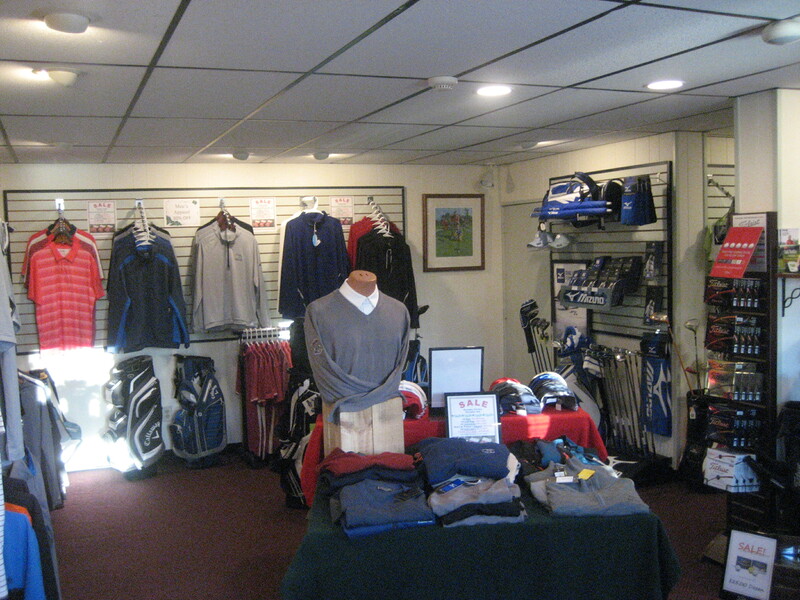 The Bon Air Country Club golf shop offers the latest trends in golf apparel and the industries top equipment, as well as high quality pro services. Our professional staff is ready to assist you with all your golfing desires. If the item you want is not in stock it can be special ordered and all merchandise is always competitively priced! Travis also offer private lessons, group lessons, and special clinics to help you improve your game. If you have kids make sure to check out our junior programs and lessons for youth.